At the European division of the semifinal such collectives as North, AVANGAR, mousesports and Team Vitality made it to the semifinal. They won over such opponents as Virtus.pro, forZe, Fnatic and Team LDLC, correspondingly. 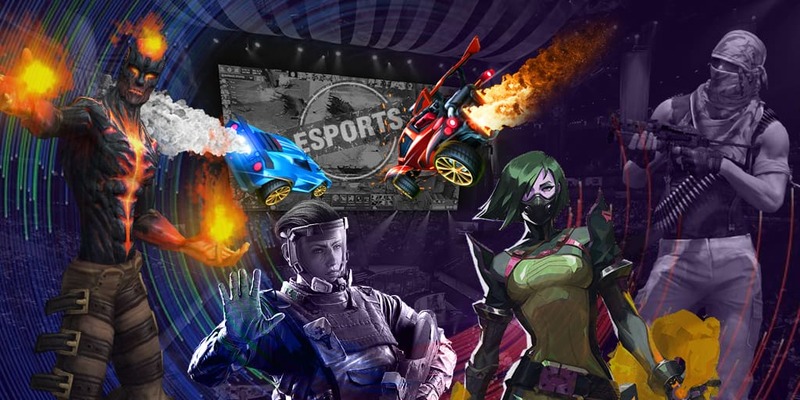 NRG Esports, INTZ eSports, FURIA Esports and compLexity Gaming turned out to be the strongest at the quarterfinal winning over Spacestation, eUnited, Luminosity Gaming and Bad News Bears at the quarter final correspondingly. As a reminder, the online tournament happens every week from 11 March will 24 May. Every week eight participants fight for a prize pool of $25,000. At ECS Season 7 Week 1, Week 2 and Week 3 the winners will get invited to the LAN final that will take place in London on 6-9 June, where the prize pool will consist of $500,000.